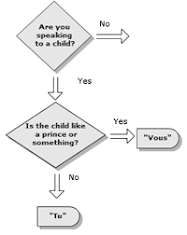 I Learn French: Et tu, Brute? Never commit an embarrassing faux pas again! 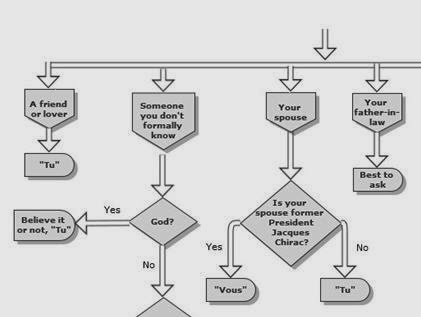 Use this handy guide to ensure you don't confuse your vous's and tu's.